THE SKINNY: This is the only self tanner I will ever use again. Seriously. It is nothing like every other hated self tanner I have ever tested. Tarte Brazilliance Self Tanner looks scary when you squeeze it out of the tube. The thin lotion is a very dark brown color. But rub it in and within hours, you get a nice even bronze glow without streaks. NO STREAKS! NO ORANGE COLOR! 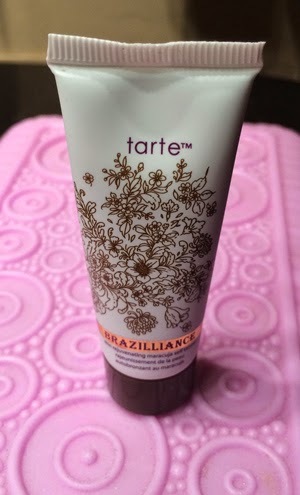 This tanner works for face or body and is from a trusted name -- I love Tarte products. CHECK IT OUT: Buy Tarte Brazilliance Self Tanner online right from the company. They ship fast and offer plenty of deals.